Getting more women involved in mountain bike racing is an old challenge. It’s plagued event organizers and the industry as long as the sport has been around. 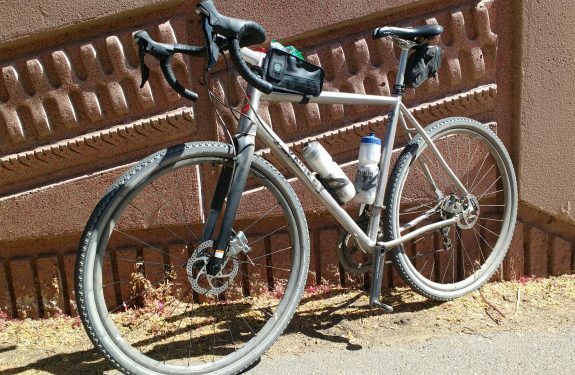 Now the new Arizona High School Cycling League is taking a shot at it. After its first race on Sept. 29, I noticed a huge difference in the number of boys versus girls. 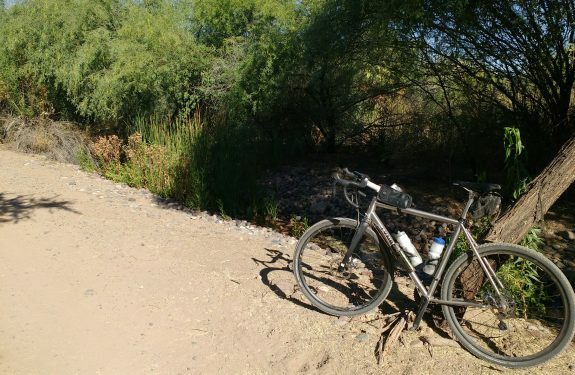 I asked Mike Perry, Arizona High School Cycling League executive director, via Facebook about how the league plans to get more female high school racers involved. His answers impress me, and they go beyond the usual “awareness” message that I’ve largely tuned out. Here’s his answer in its entirety. What do you think? It really is a challenge to get more girls involved, and it’s front and center on our priorities. We’re coming at it from a few angles. 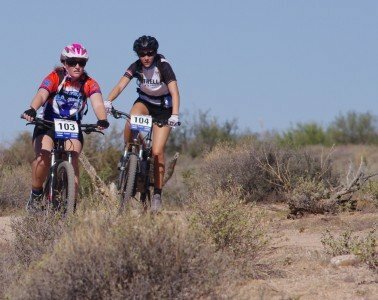 Junior varsity girls riders Nicole Linebaugh (103) and Christine Clark encouraged each other through the first Arizona High School Cycling League event. 1) We have been very intentional about the composition of the league leadership and board to ensure both are representative of our communities. That means having women (and minorities) in key positions. For example, our Chief Referee is female, our Registration Manage is hispanic and our Merchandise Manager is a hispanic female. 2) Team scoring at our races is co-ed, the highest placed four riders on a team, and must include at least one girl and one boy. That gets the boys’ / men’s attention knowing that they need to have girls on the team to be competitive in the team category. 3) We’re working with teams to ensure they have females coaches in their ranks. Teams in more established leagues have told us that they’ve experienced firsthand that girls are more likely to join, engage and remain active in the team when at least one of the coaches is a woman. Roughly 25% of the participants who have gone thru our coach licensing have been women. 4) We’re putting on girls-only skills clinics and other opportunities. It’ll come as no surprise that group dynamics change when boys and girls are together when learning. Generally boys already have the advantage of more time riding and they want to show off, both of which can be very intimidating to the girls. Pros Chloe Woodruff, Krista Park and Pua Mata have all done girls-only events for the league, and we’ll continue to work with them (and others). We’ll continue to do more as we learn and evolve; like I said, it’s a priority for us. 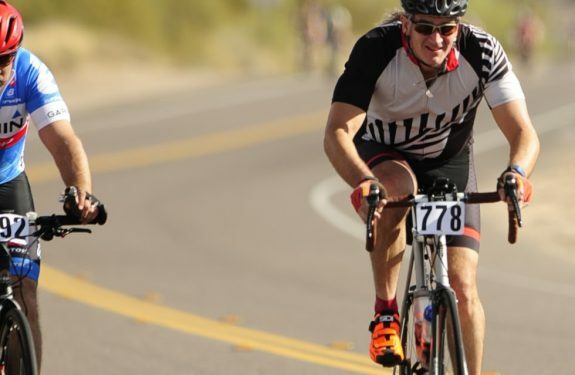 Congrats to the Arizona High School Cycling League for a successful first event – and good luck to the league and all its racers. Be sure to check out my race report on Yahoo! Voices. You can also view the race results on the league website.